Media Kit - Jeffrey A. Goldstein, M.D., F.A.C.S. 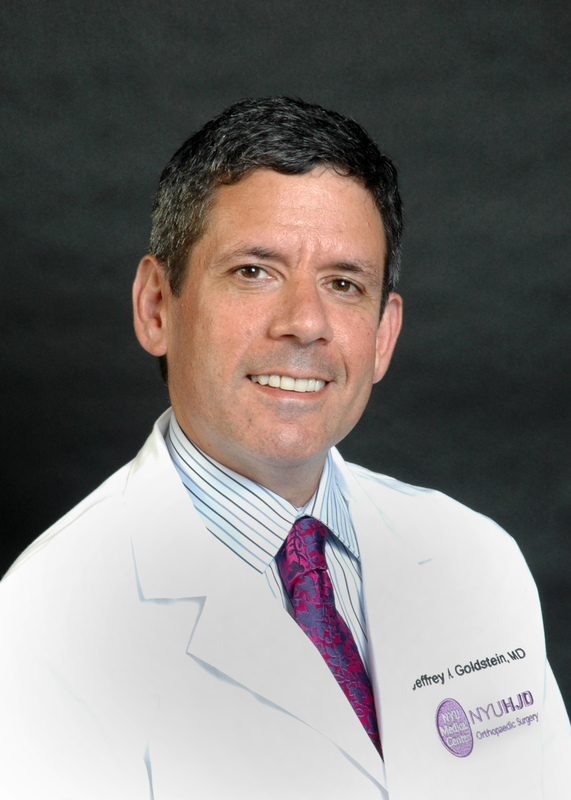 Dr. Jeffrey Goldstein is a medical pioneer who is one of the most sought after experts in New York and on the United States East Coast. Dr. Goldstein is available for interviews about spine surgery, current events in spinal medicine, healthcare issues, and authoritative consumer healthcare articles. For information on interviewing Dr. Goldstein for insights and expertise, please submit an email query, or call the office at 212-513-7711. Att: Jeffrey A. Goldstein, M.D.